Rewind a bit when setting your sights on spring. 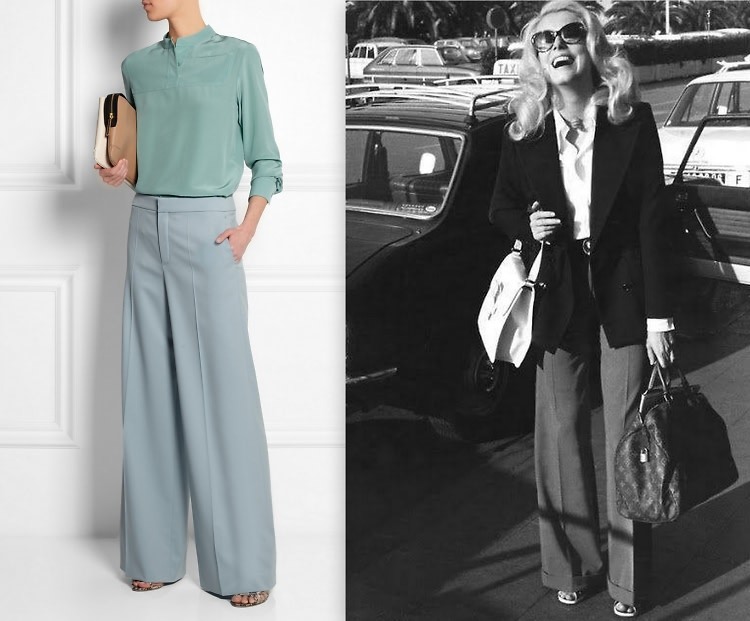 We're anticipating major fashion influence from the 1960s and 70s, which means the reprieve from solid colors and straight silhouettes. You can expect bright, muted tones, lots of prints, high waists, cut-outs, and wide legs. Inspiration from period style icons tops off the experience of dressing in a unique way for the warm weather. Click through to gather ideas, as you prepare for spring with our retro fashion picks.